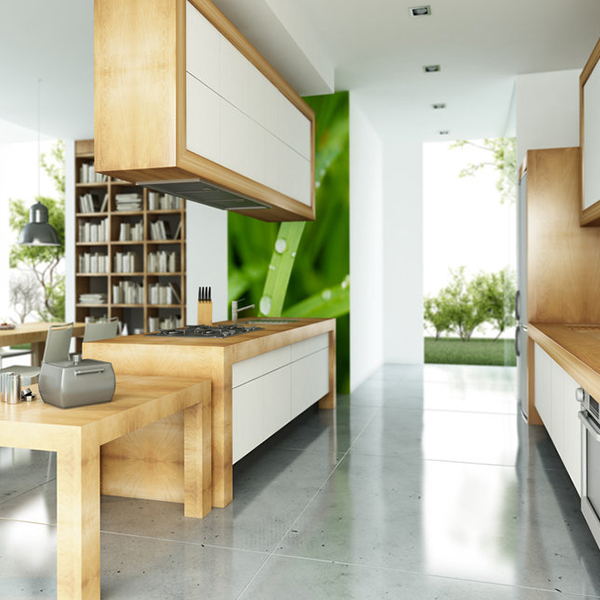 For over a decade white gloss contemporary kitchens have been the best sellers, the most searched for styles and even today, over 50% of the kitchens sold in the UK are white. 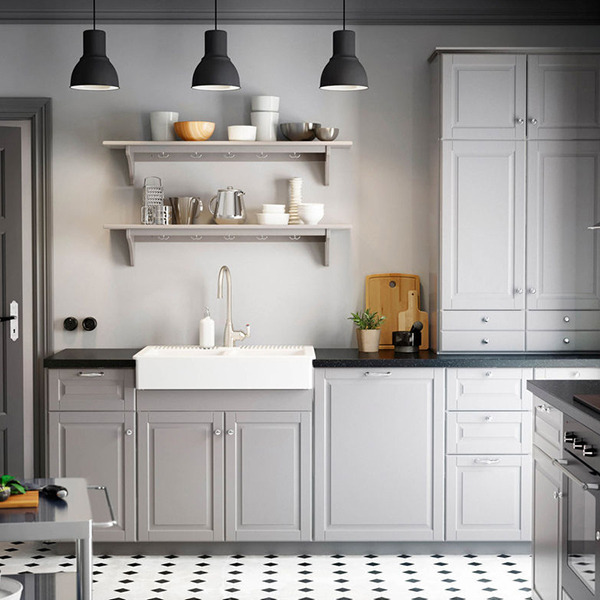 While the white kitchens still look fabulous, grey and other darker shades are being hailed as the on trend colour for modern kitchens. 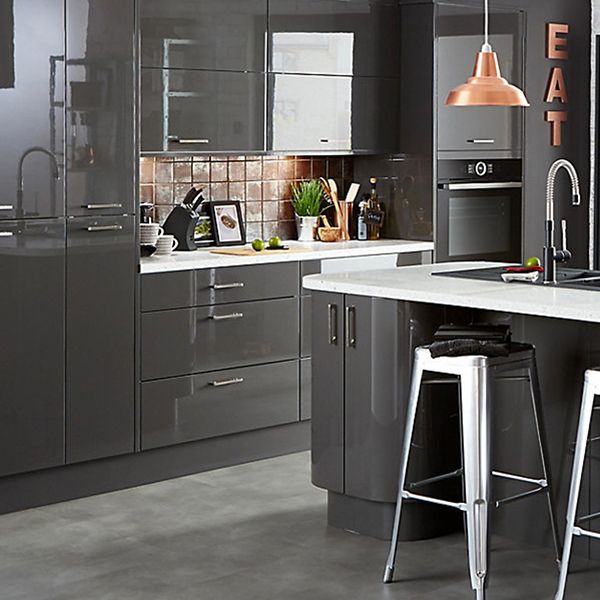 Retailers have been adding new shades of grey into their kitchen ranges for over four years and there are many different shades available that look great in both Contemporary and Shaker styles. 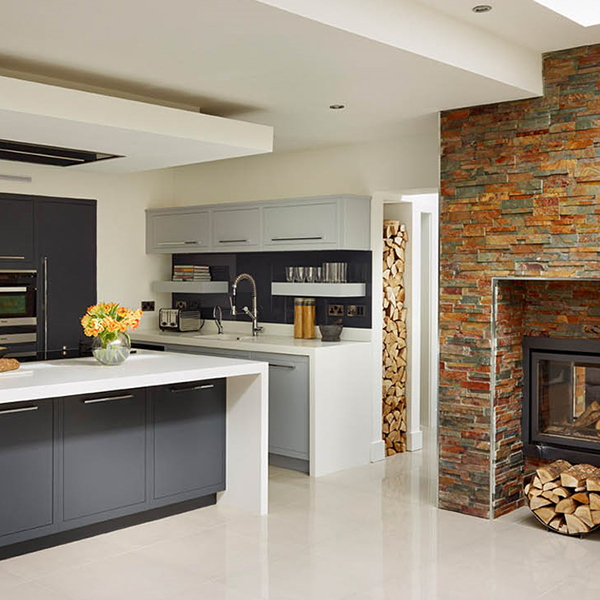 While grey is a slightly daring departure from the standard white, it is still a neutral colour that can easily be layered with other products and styles. 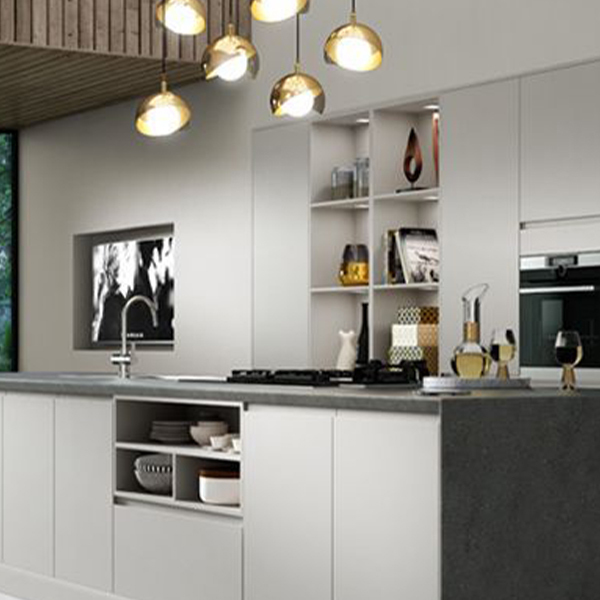 If you're not interested in having grey cabinets, shades can be incorporated in a range of different ways through the use of flooring, worktops, paint for the walls or with a glass splashback. The high gloss kitchens although still very popular are being gradually replaced with the more natural look of matt finishes. High gloss finishes are an ideal option if you have a small space, as they will help to bounce light around the room and improve the sense of space. However, the gloss finish will need wiping and cleaning regularly, as it does show up fingerprints (particularly little ones) and every single food or drink spill. 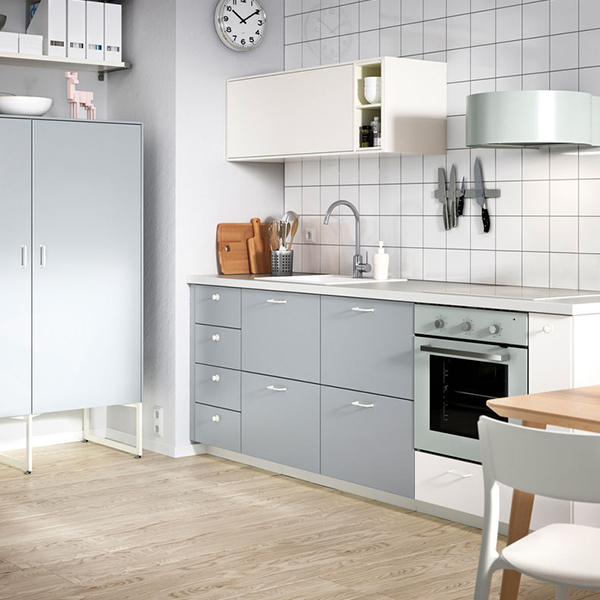 There's an increasing range of matt cabinets available, which show-up marks far less and at the same time add a softer feel to the overall look. 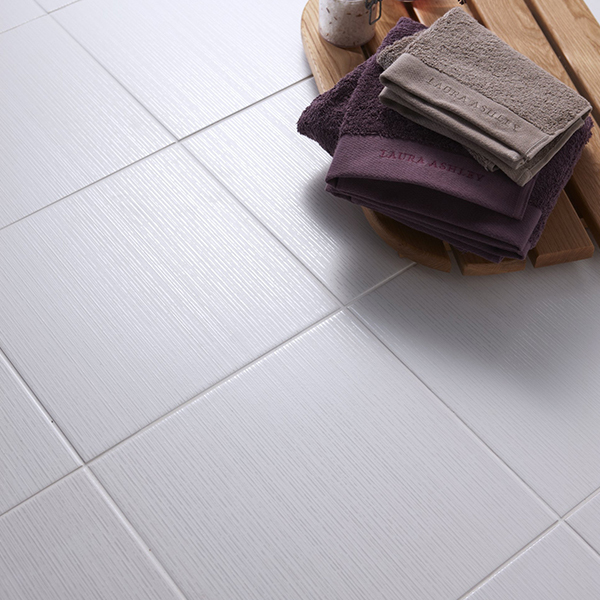 This trend for matt finishes not only applies to kitchen cabinets, but flooring, tiles and worktops. Matt gives the impression of being soft to the touch, less reflective and is definitely here to stay. 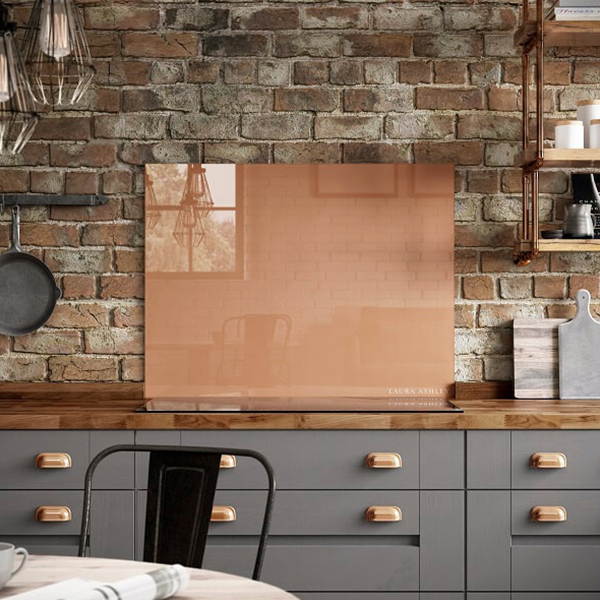 Kitchen splashbacks not only protect your walls from stains when cooking but they can add either a subtle accent of colour to your kitchen walls or create a fantastic feature. There is such a wide range of fantastic colours and even designer ranges available these days, including ranges from Ted Baker and Laura Ashley. 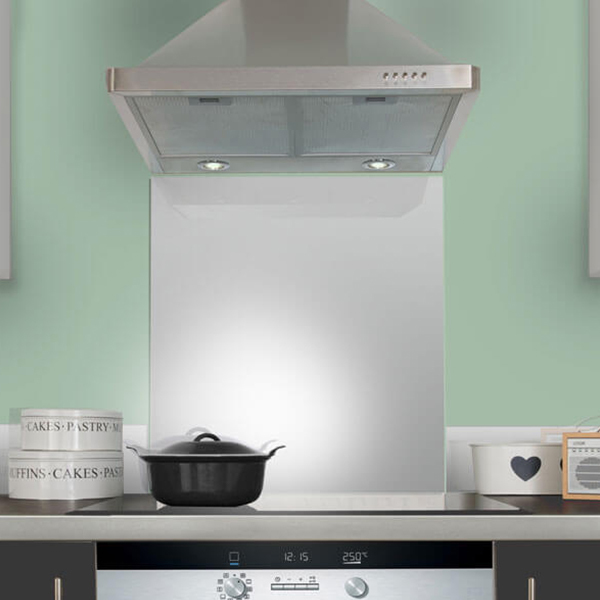 Splashbacks are an extremely worthwhile investment both aesthetically and also in terms of hygiene and practicality, although it's important that you select glass over a lower cost acrylic version. The best option is a hardened glass splashback (so it will never smash - like a car windscreen) that's at least 6mm thick. 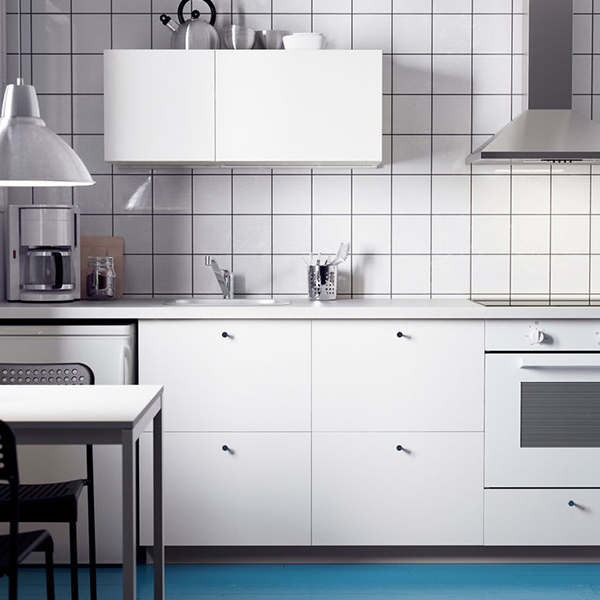 Some Splashbacks are now supplied with self-adhesive backing, for easy DIY installation. 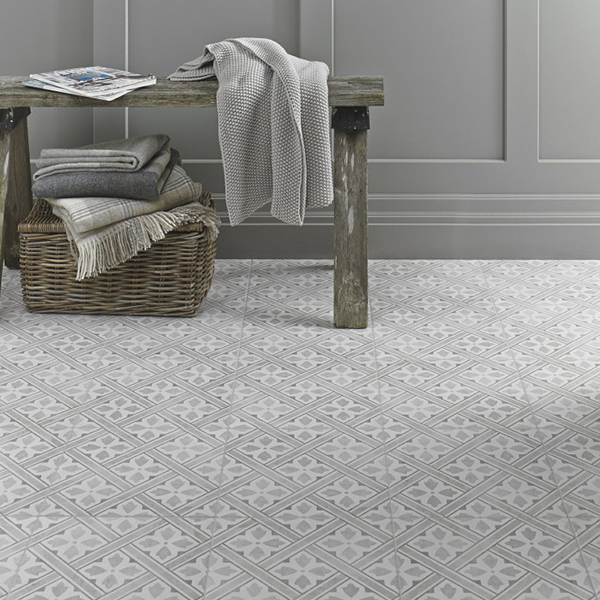 Kitchen flooring may need to be both practical and hardwearing, but that doesn't mean it needs to be dull and boring. 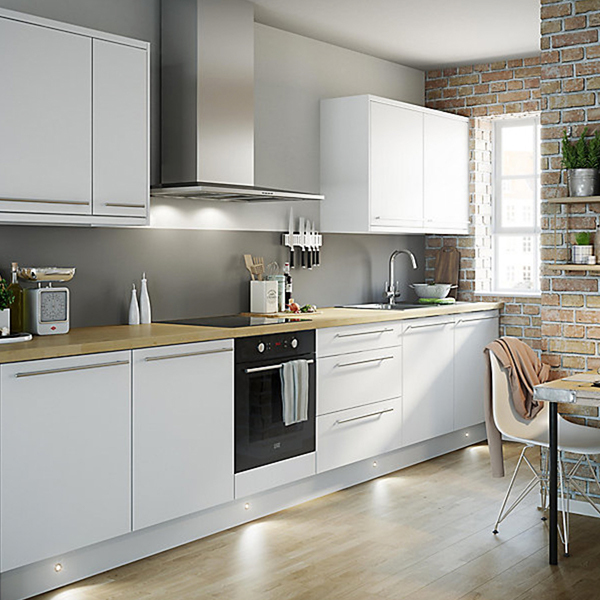 With kitchens often blending with other open plan living spaces, kitchen flooring can be a great way to link different areas of the room, or alternatively create segregation. 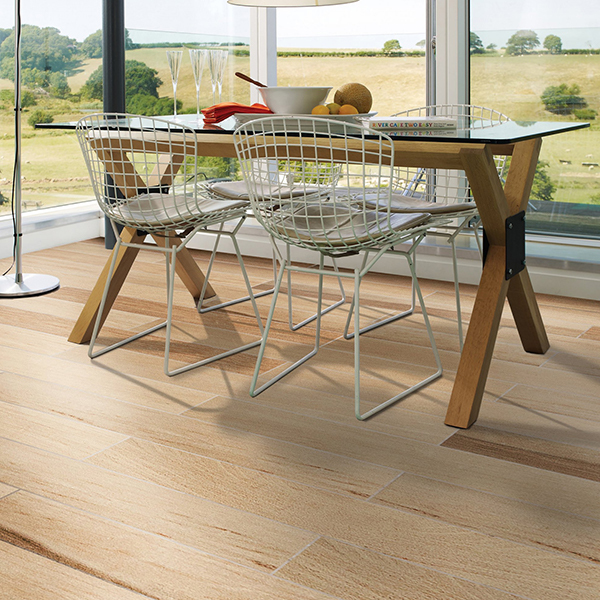 Modern porcelain tiles tend to be the most hard-wearing choice for kitchen flooring. They are waterproof, stain resistant and scratchproof, as well as being easy to clean and are now available in a stunning range of styles and designs. 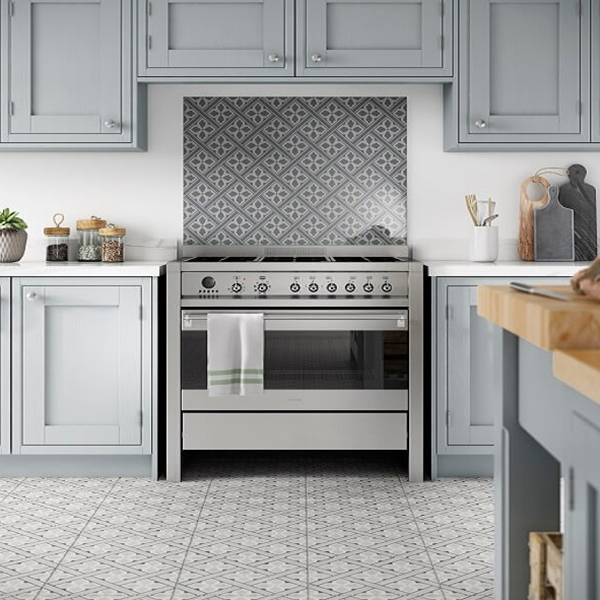 Currently on trend are the Laura Ashley designer tiles, all classic designs with historic influence that looks stunning when coupled with a Shaker kitchen. We're seeing an increasing interest in “broken-plan” layouts being installed which we expect to continue. 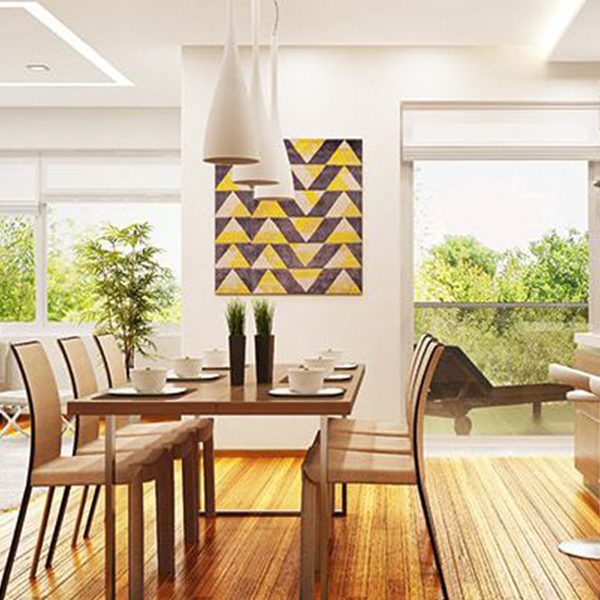 Broken-plan is really the natural evolution of open-plan living and effectively means keeping the best parts of what you love about open-plan living, but at the same time, taking steps to maintain an element of privacy. 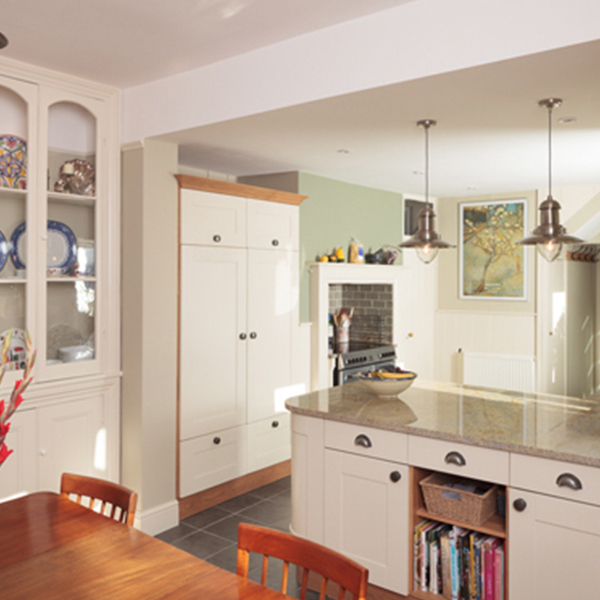 By dividing an open-plan kitchen/living space more subtly, for example – using half-walls, smart shelving, split levels, internal windows and other clever tricks – and creating breakout zones for privacy and relaxing, you can retain the sense of light and space, while also escaping cooking smells, dirty dishes and noise when the mood takes you.